The festival season has started and I can´t wait to go to the next big festival as well! For girls it´s not just music, but wearing some cute and fashionable outfits has grown to be a must. That´s why I´m here! Today I will show you four possible festival outfits which I would love to wear to a festival! Hopefully you will be inspired from this post and make sure to let me know which outfit is your favorite! This outfit is really cute and more for the ´sweet lady´ style person. I love to combine lighter colors together, mixed with some floral prints or a real flower crown! This next outfit is white with brown-beige details. I really think these shoes finish the outfit! I definitely need a pair of boots this year! 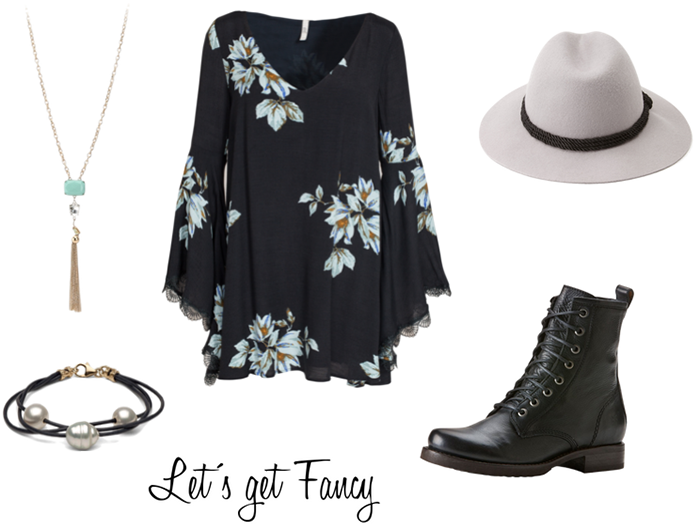 This last outfit is very bohemian but still girly and casual at the same time. I love this pattern and the dress looks really cute because of the lace details and the wide arm sleeves. Personally I´m also in favor of the color of this hat! 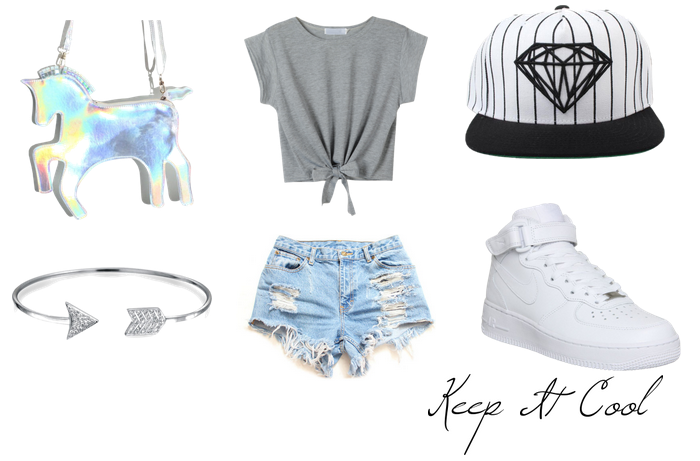 My favorite outfit is probably the ´keep it light´ one because I just love white and light outfits for the summer time! However, for a festival I would also love to wear some floral prints! Which outfit is your favorite? I absolutely love these outfits! They are so so gorgeous. And perfect for spring and summer.